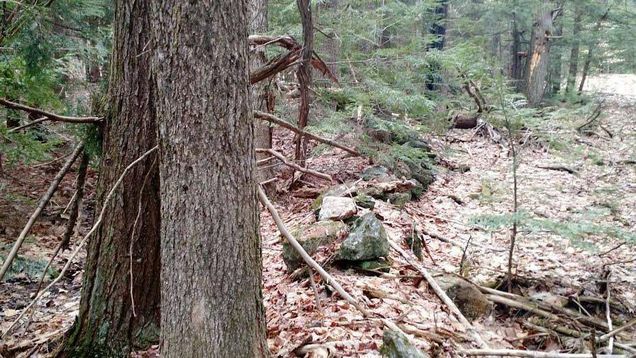 Tranquil wooded lot surrounded by classic New England rock walls. The details on TBD Beech Ridge Unit Lot 16-2: This land located in North Berwick, ME 03906 is currently for sale for $55,000. TBD Beech Ridge Unit Lot 16-2 is a – square foot land with – beds and – baths that has been on Estately for 552 days. This land is in the attendance area of Noble High School. Listing Courtesy of: NEREN and Century 21 Barbara Patterson.